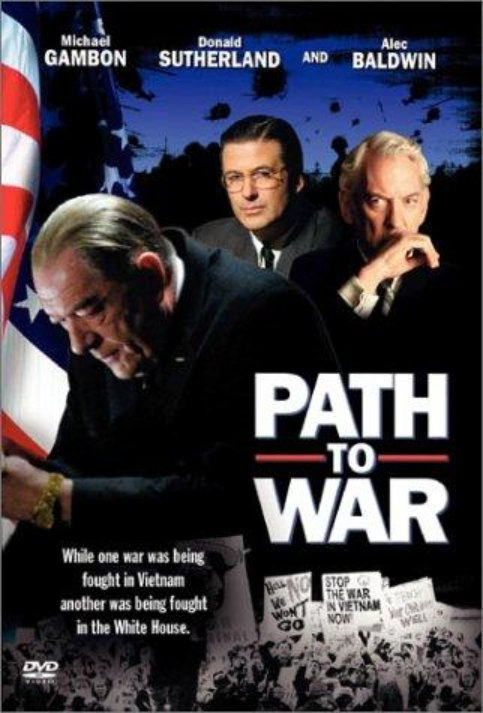 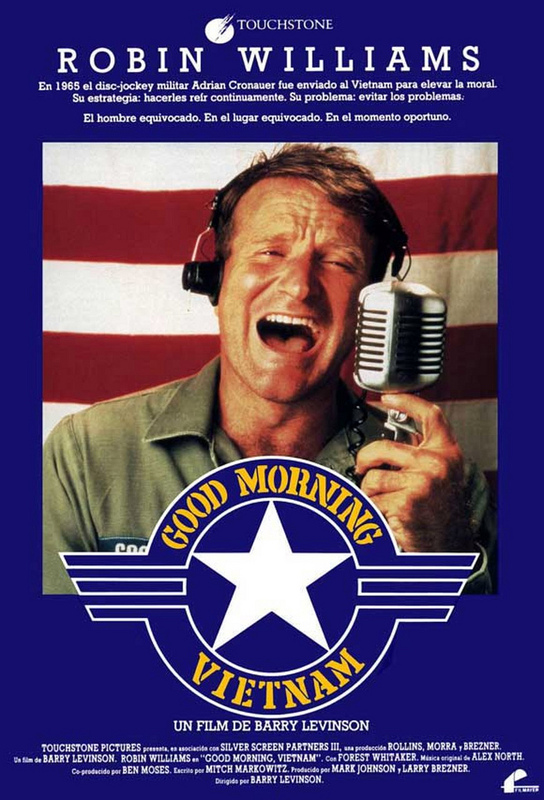 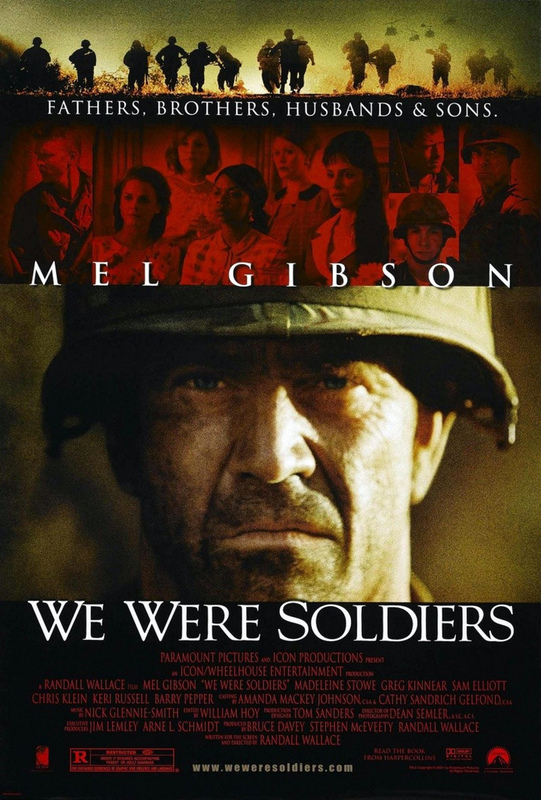 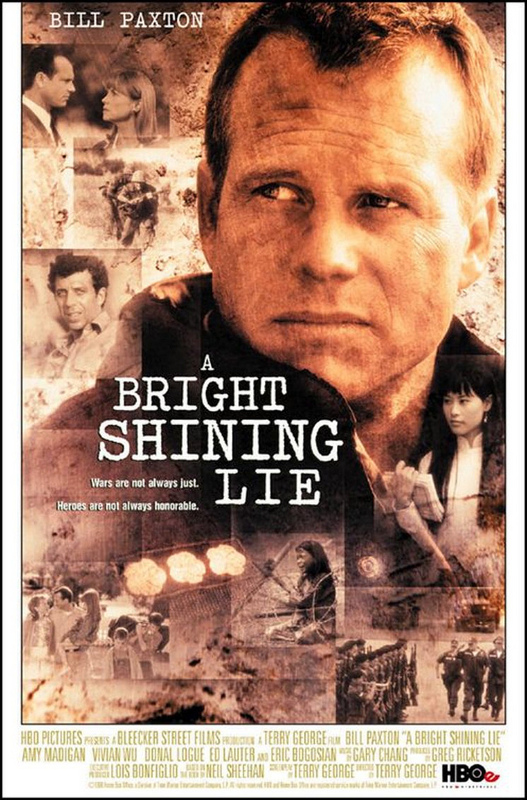 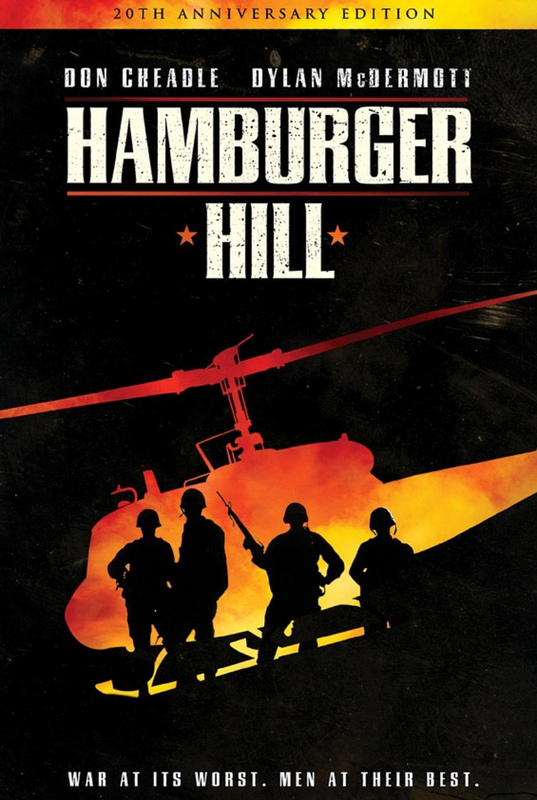 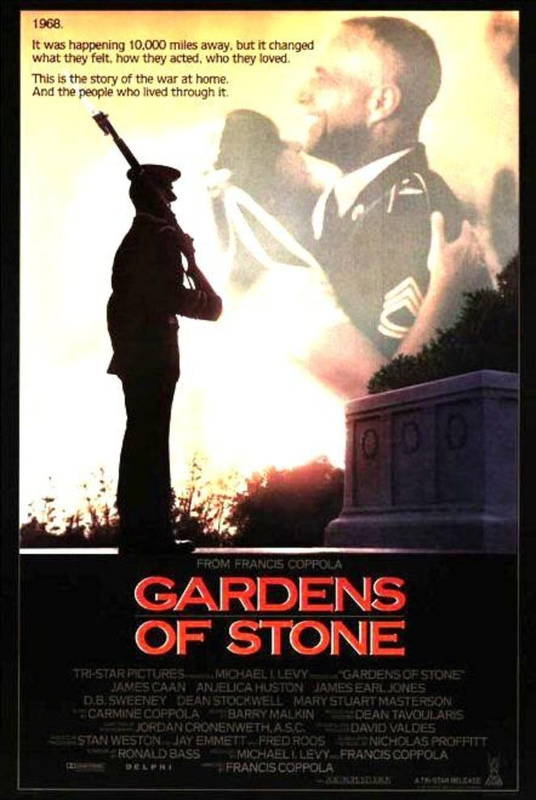 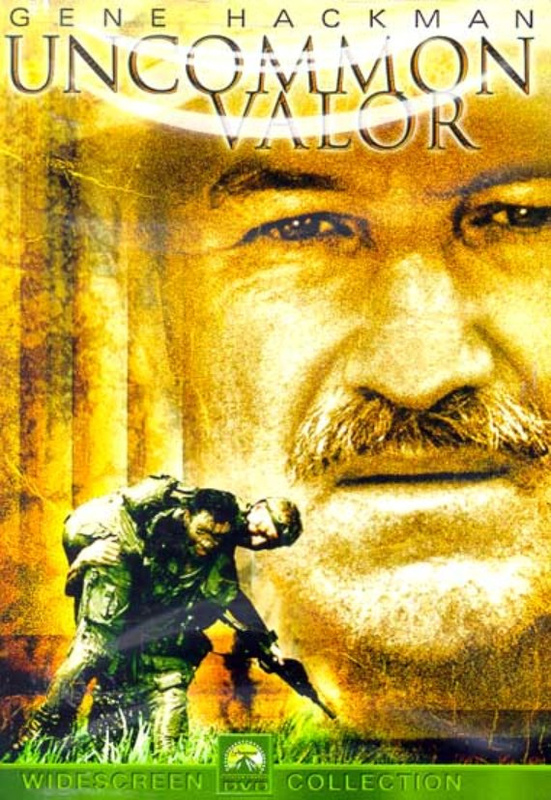 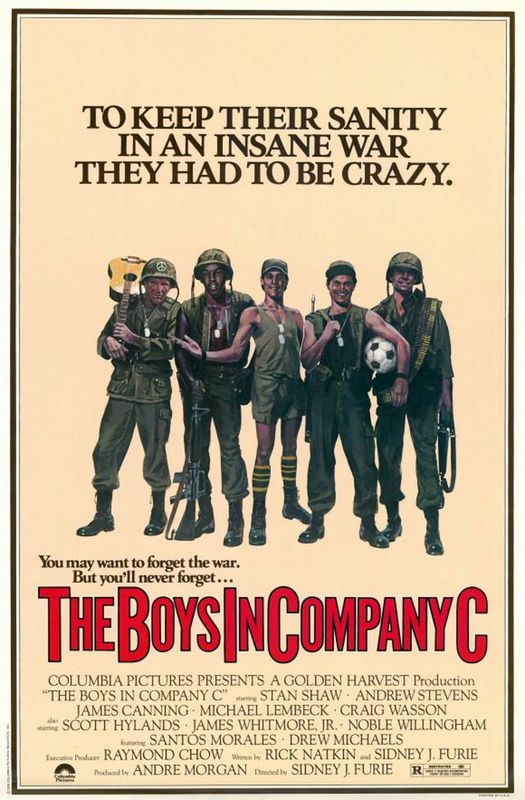 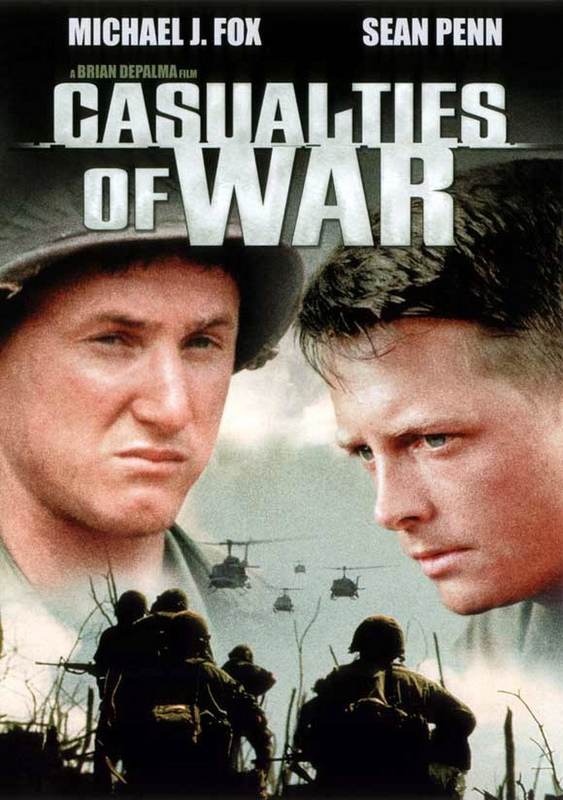 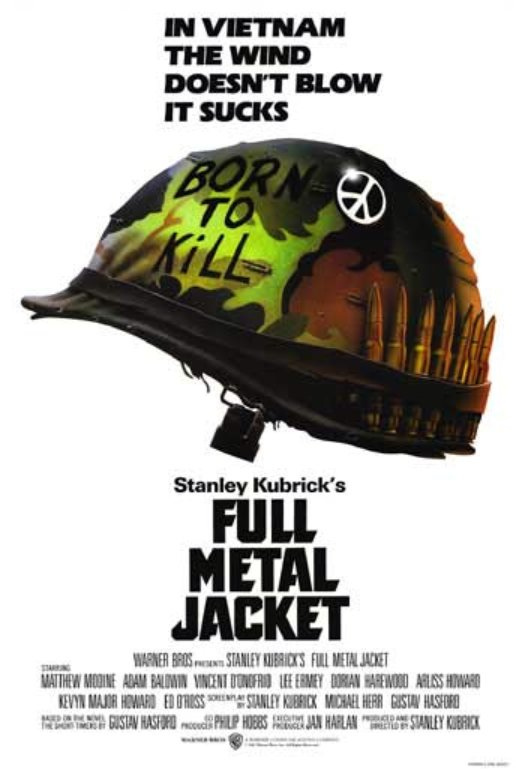 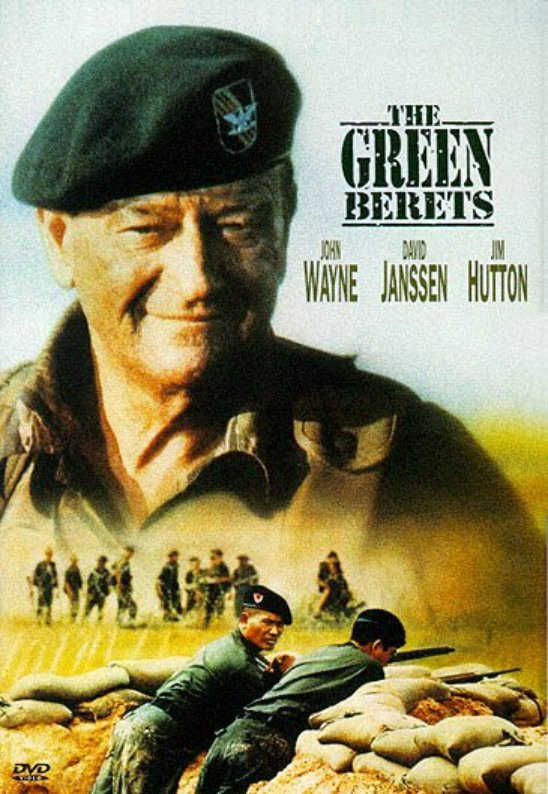 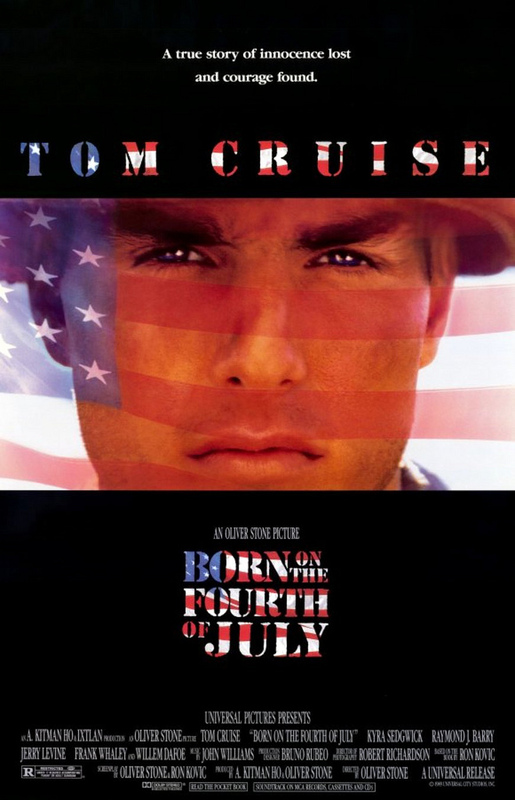 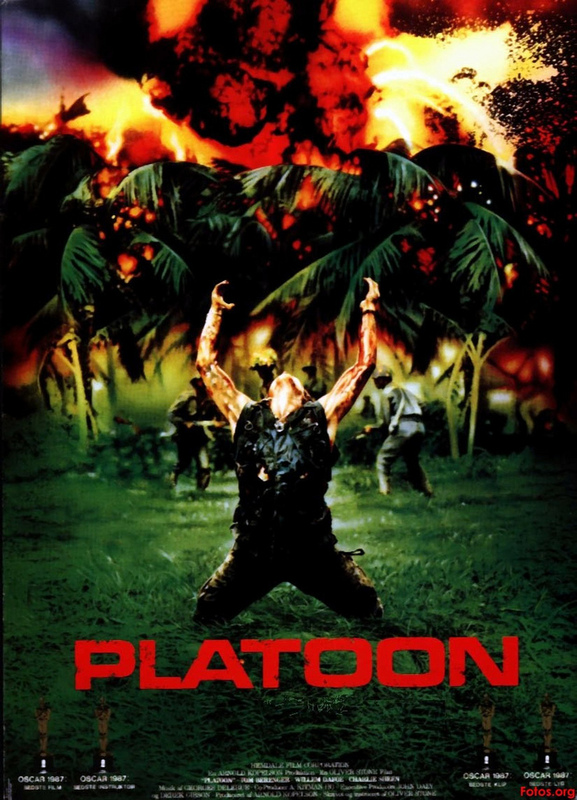 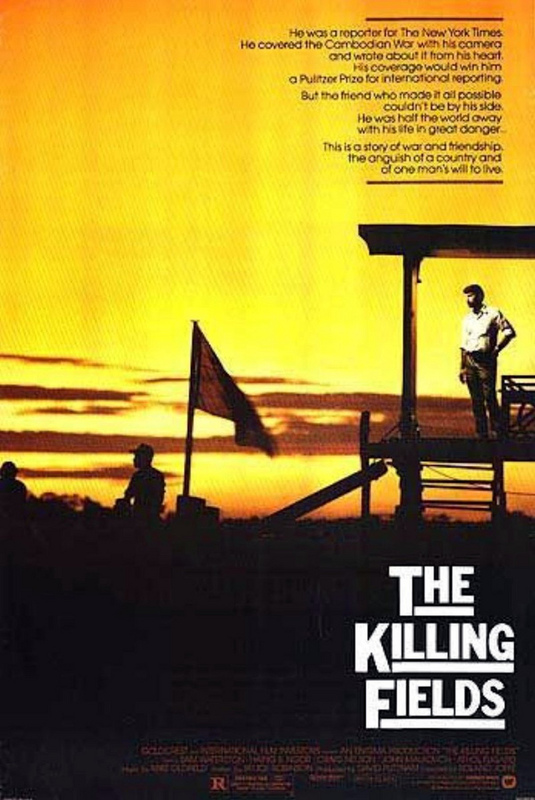 No American conflict has been as big a gold mine for movies as Vietnam. 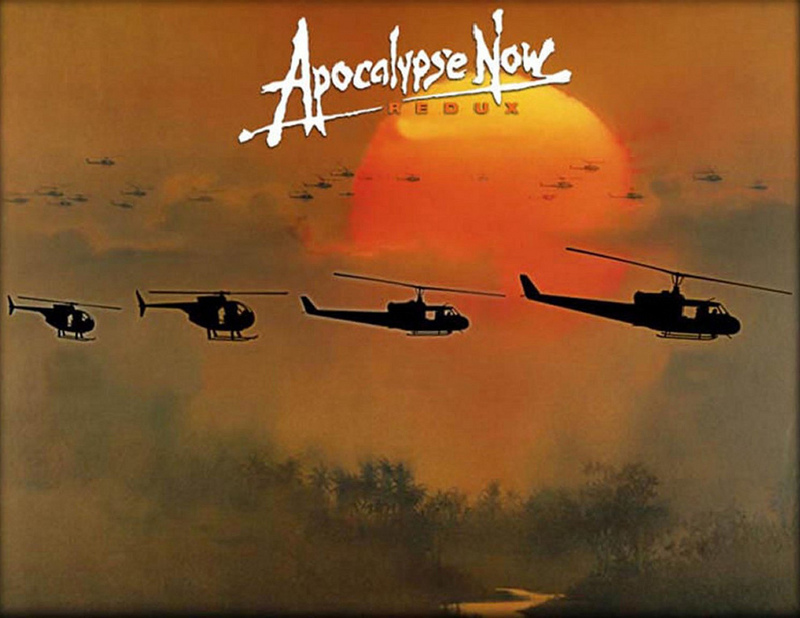 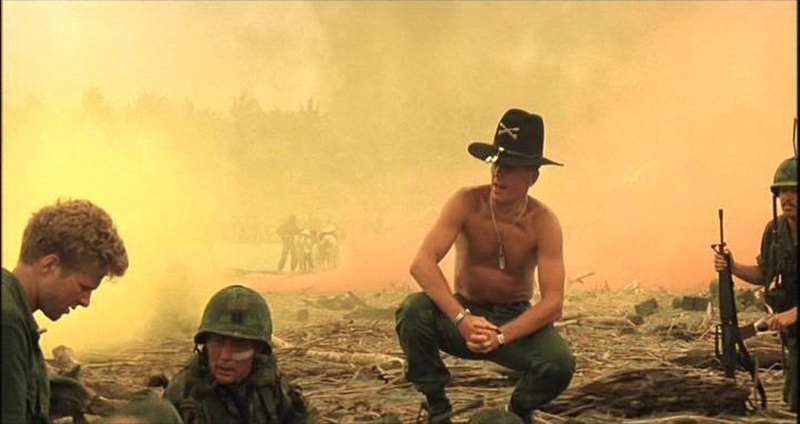 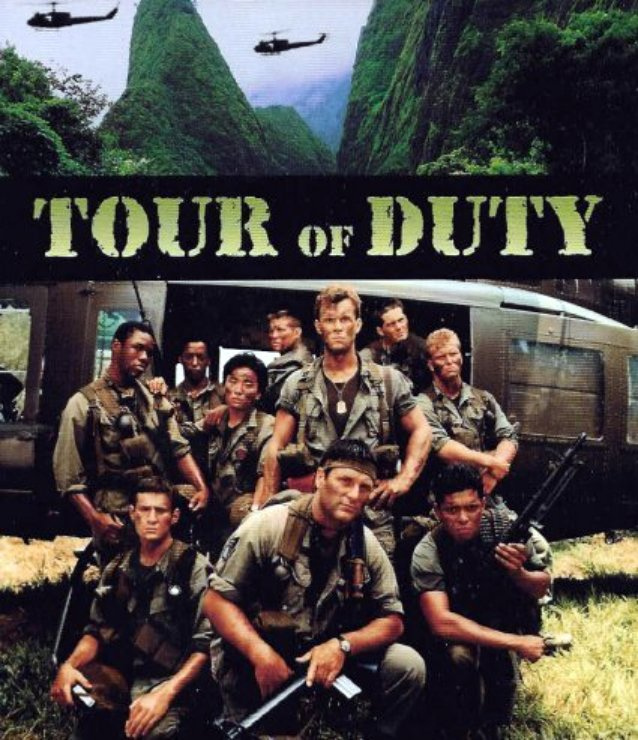 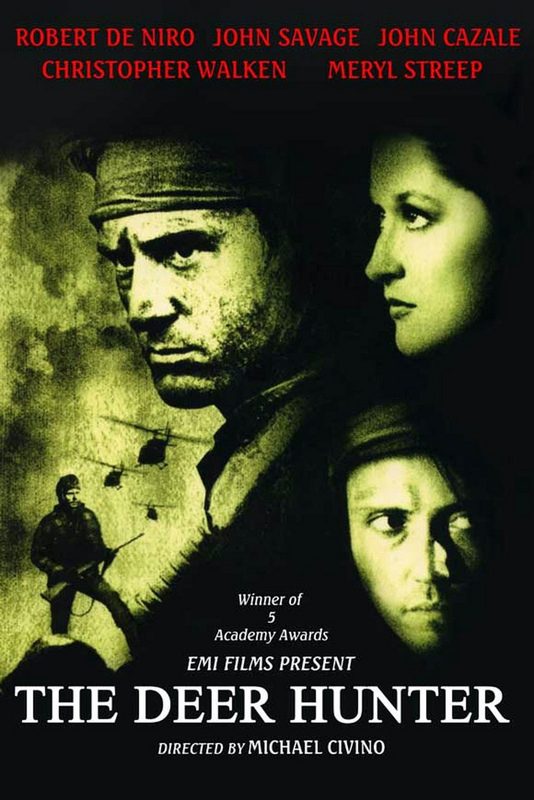 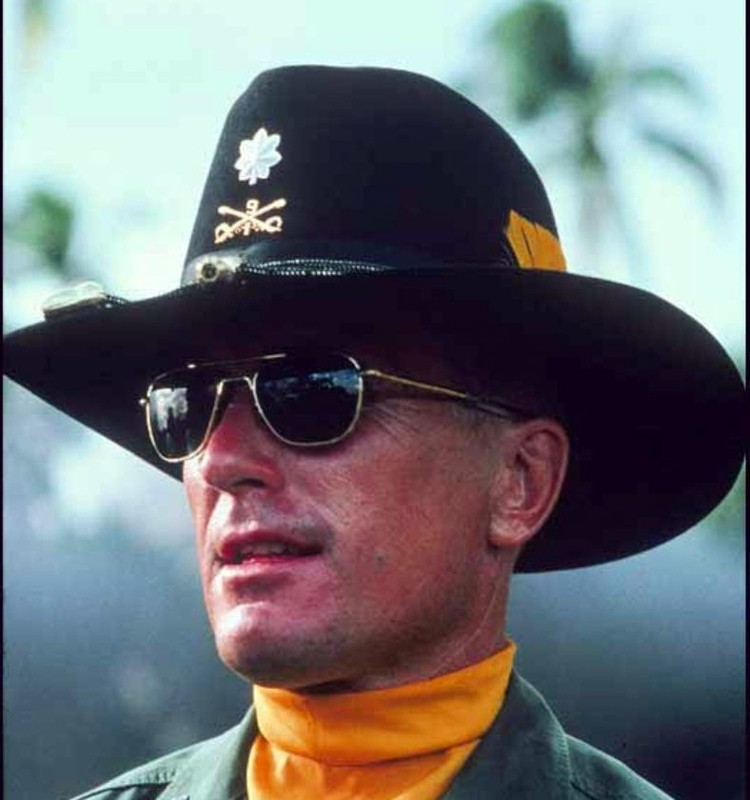 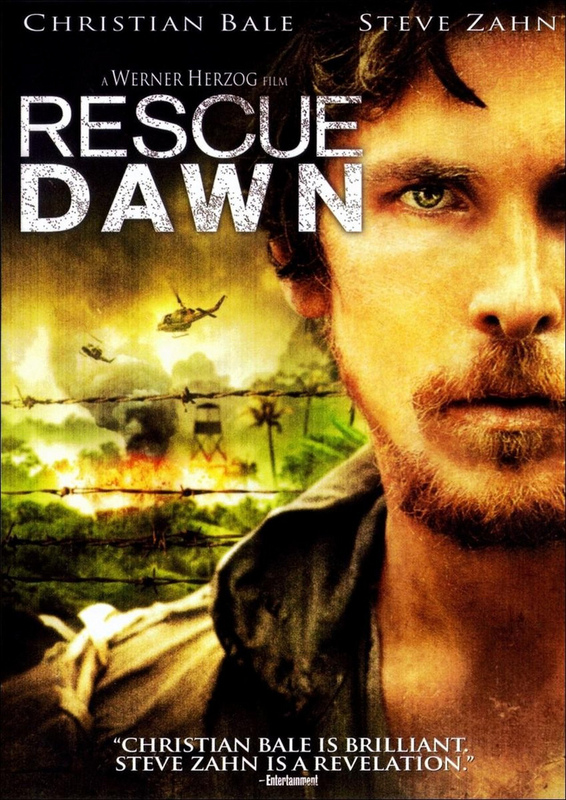 When “Apocalypse Now” was released in 1979, I took special interest in this movie. 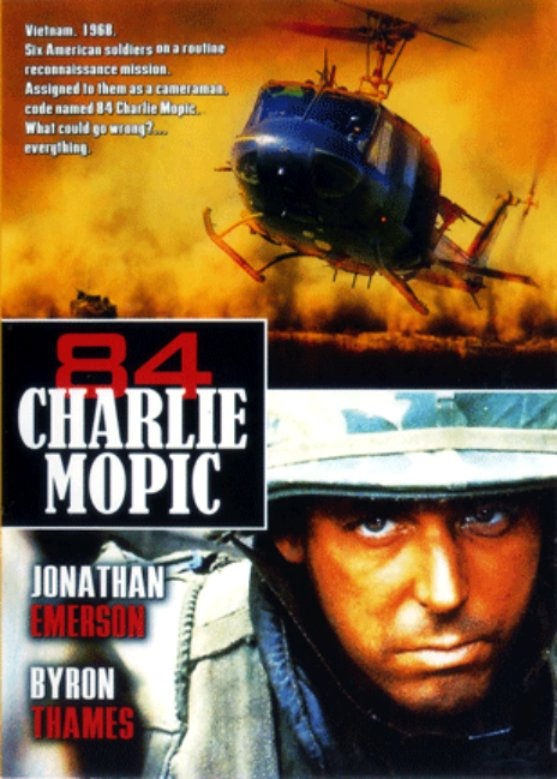 It featured my unit, 1st Squadron 9th Cavalry, 1st Air Cavalry Division.